I know, I know. You want to save money right? As you may have heard, numbers don't lie. What if you sell your house on your own for a lesser amount with out a Realtor but end up losing money because you could have sold it for a higher amount with a Realtor? Well...what if you trust your point and shoot camera or even your phone but don't understand real estate photography? Lighting and composition are important factors when photographing your home. Buyers zip through listings on their computers and mobile devices. If your pictures don’t cut it, you’re being skipped over thereby missing out on foot traffic into your home. You don’t really believe that do you? Just think about the homes you drive by often. What is the difference between the houses that make you go “Eww...” and the houses that give you that warm and fuzzy feeling? Enough said. Not necessarily. A buyer has to quickly be able to picture themselves in your home. I once heard it said that once you list your house, it is no longer yours. Taking down your personal items and staging is vital. What first impression are you buyers getting? This one is tricky. Some buyers want want move-in ready, while some are ok with buying a home they can do their own updates to. This is where the expertise of a Realtor comes in. They will talk with you about your budget and which updates are most important. The key is to determine where your money will best profit you. “I can sell for what my neighbor sold their house for." Well…unless your houses are extremely identical, not so. Many factors go into calculating the price of a home. Square footage, upgrades, number of bedrooms and overall condition of your house. So here’s the question of the day: How soon do you want to sell your home? 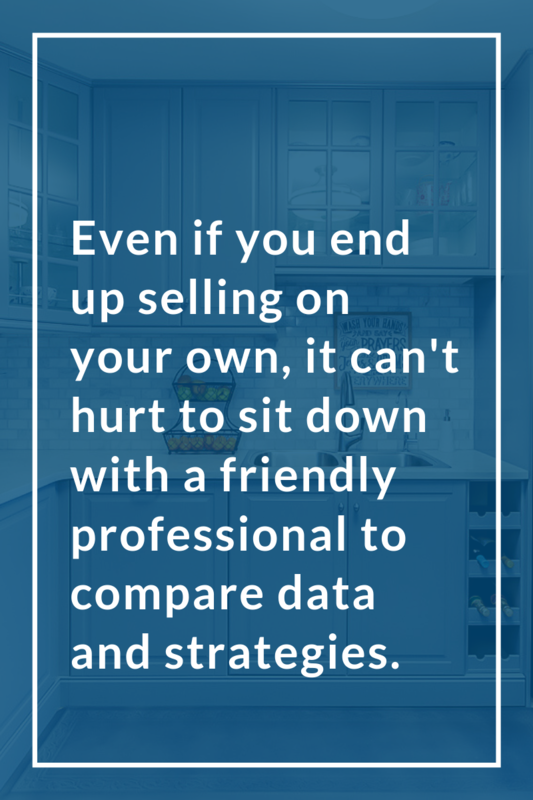 Even if you end up selling on your own, it can't hurt to sit down with a friendly professional to compare data and strategies. Our brokerage in Greer, SC has plenty of resources and experience. We want to do what's best for you and your family. We have helped homeowners in Campobello, Greenville, Greer, and Lyman, all the way to Travelers Rest, Simpsonville, and Taylors. 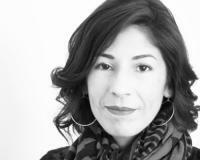 Many people have difficulty finding an attentive agent they can trust. We listen to your needs and guide you through the process to your real estate finish line. If you would like more information or would like to know your home’s value, contact us today!